My name is Don Masters. 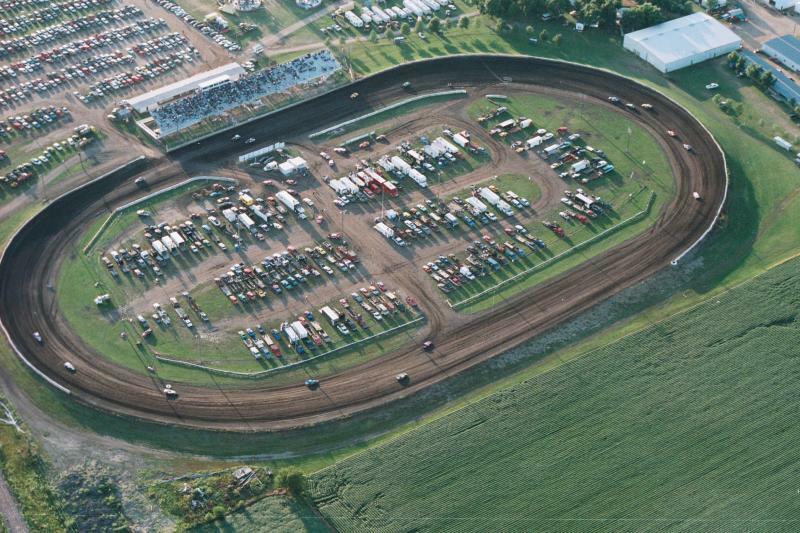 I created this site in 2015 to celebrate Fairmont Speedway/Raceway's 50th Anniversary. I have enjoyed putting this site together and I'm dedicated to maintaining and improving it. Thanks to those of you have submitted items in the past. If you have a photo or other information that is not currently shown here, please contact me. I would like to make this site as complete as possible. Thanks to Todd Kaltved and Carla Sheppard for letting me use their photos. A huge thanks to Lowell Johnson for allowing me to add over 1,100 of your photos from 1984 to 1998.